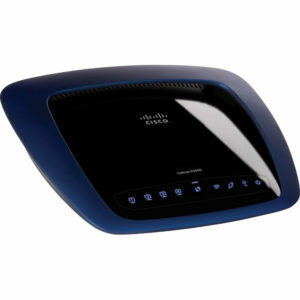 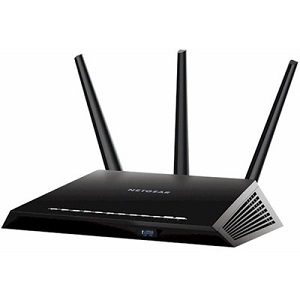 Linksys E3200 is a Wireless router that enables you to easily create your own network. 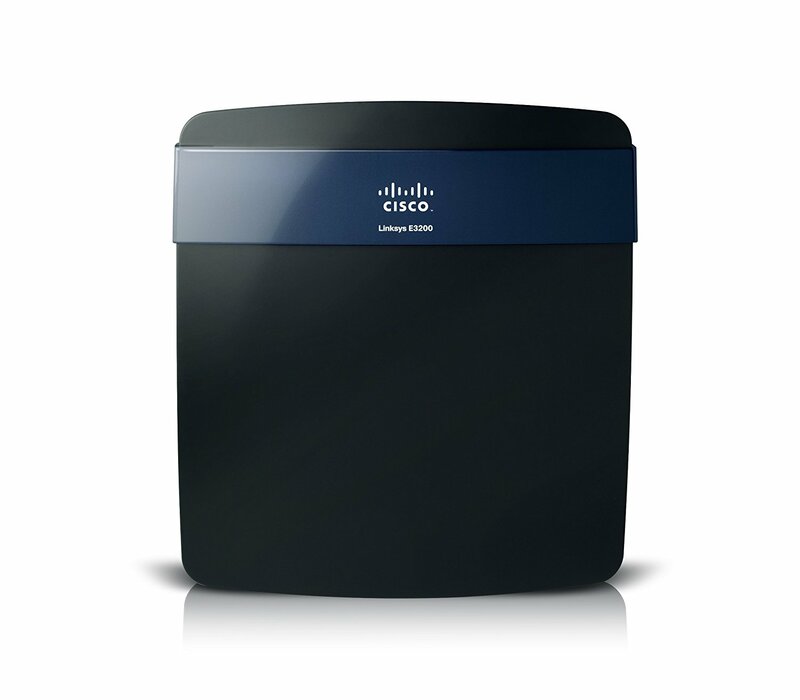 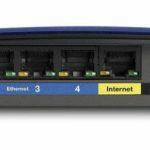 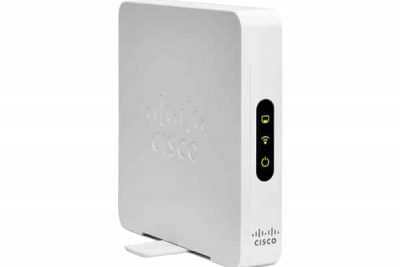 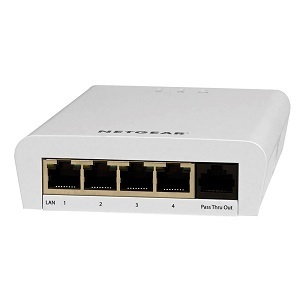 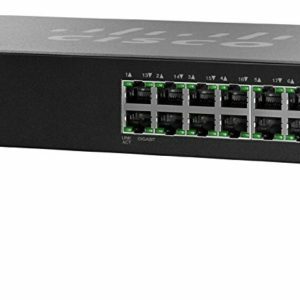 With its 300 Mbps Wireless N connectivity and wired throughput via 4-port Built-In Switch Gigabit interface, this Linksys device allows multiple bandwidth-consuming applications to run simultaneously without interruptions. 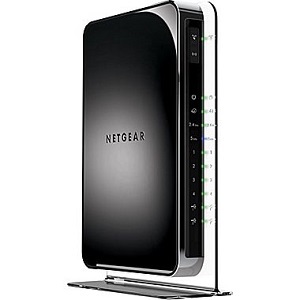 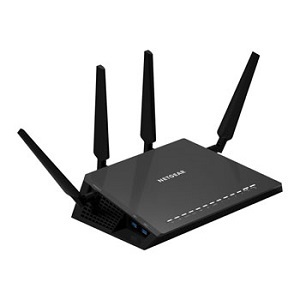 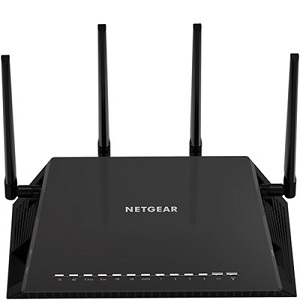 In addition, the router weighs 0.48 lbs and has dimensions of 6.69 inches height, 0.98 inches width.